Submarine chaser SC 426 was delivered at Philadelphia just after the war ended, on 21 November 1918, and commissioned on 6 December 1918. 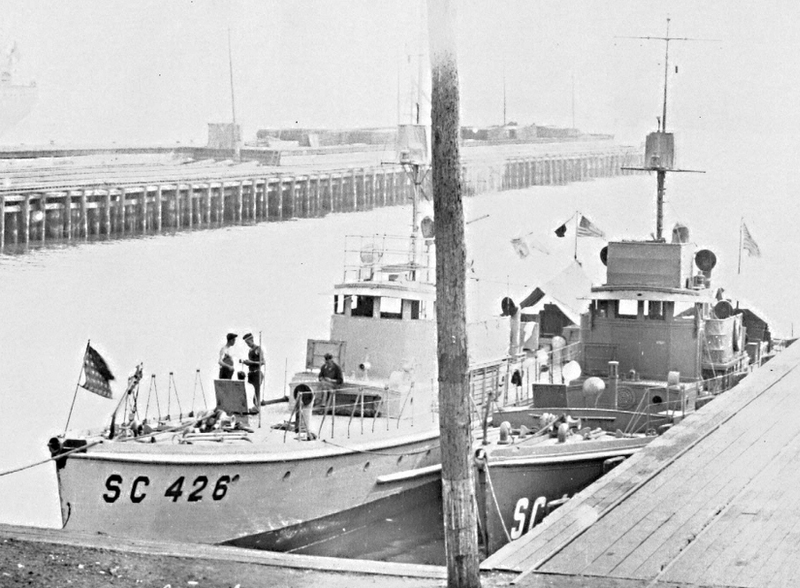 Photograph of submarine chaser SC 426. National WWI Museum, Kansas City, Missouri. Thanks to Jonathan Casey for submitting the photo scan.